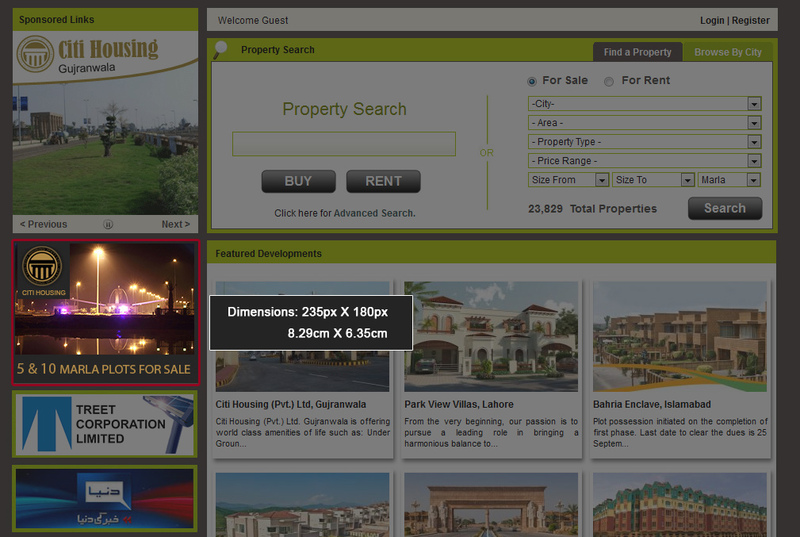 HomesPakistan.com is structured to be immensely search engine friendly, consistently gaining high rankings on major search engines including Google, Bing, Yahoo and Ask. 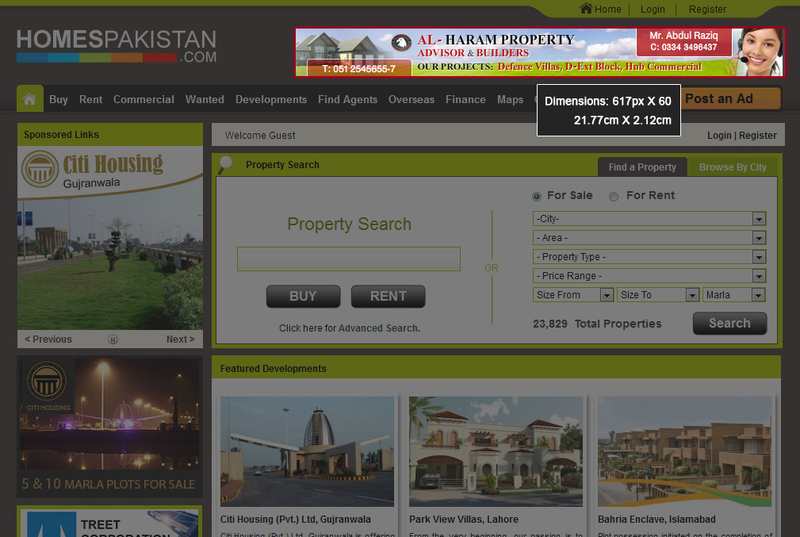 This is supported by paid-for advertisements on the search engines to ensure HomesPakistan.com is on top for searches for specific geographic areas and for specific types of property. 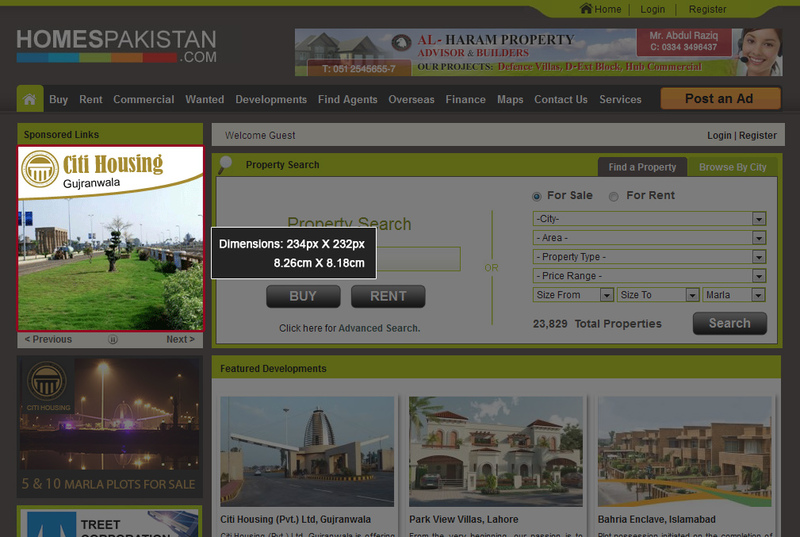 The popularity of HomesPakistan.com among real estate buyers, sellers, agents and developers is increasing day by day as they use the portal regularly for their Pakistan Property search, sale and purchase. 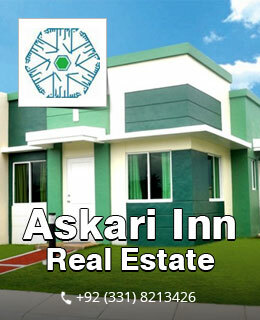 Can you afford to miss this huge market which consists of "real potential customers" for your business? 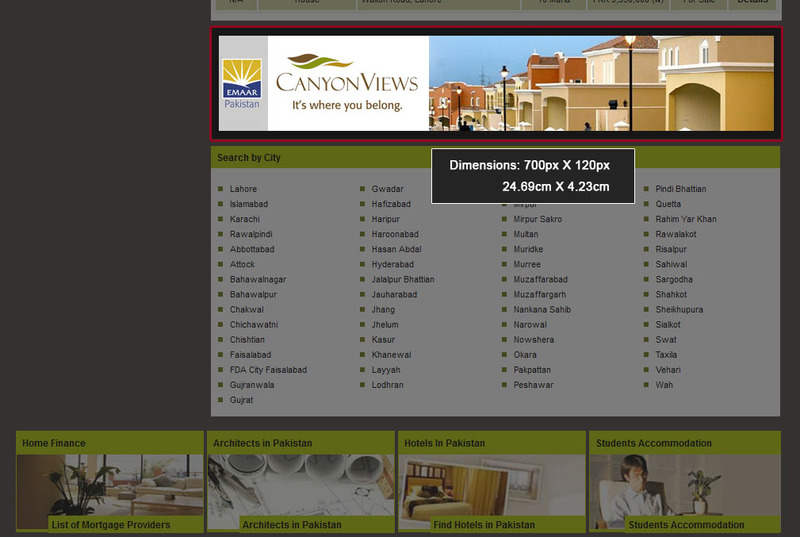 Do you know thousands of users browse HomesPakistan.com regularly, and you are one of them currently reading this? 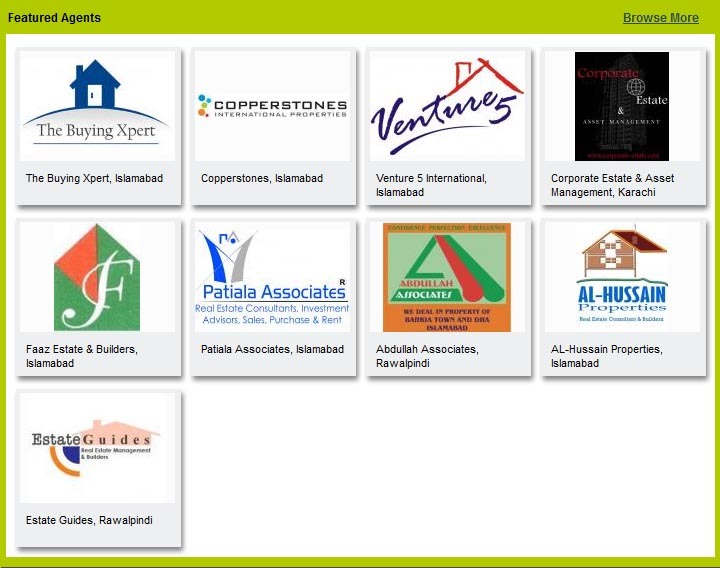 If your business is in any way related to Pakistan Real Estate, then each of our visitor can add into your clientele and profits. Don't waste any more time. 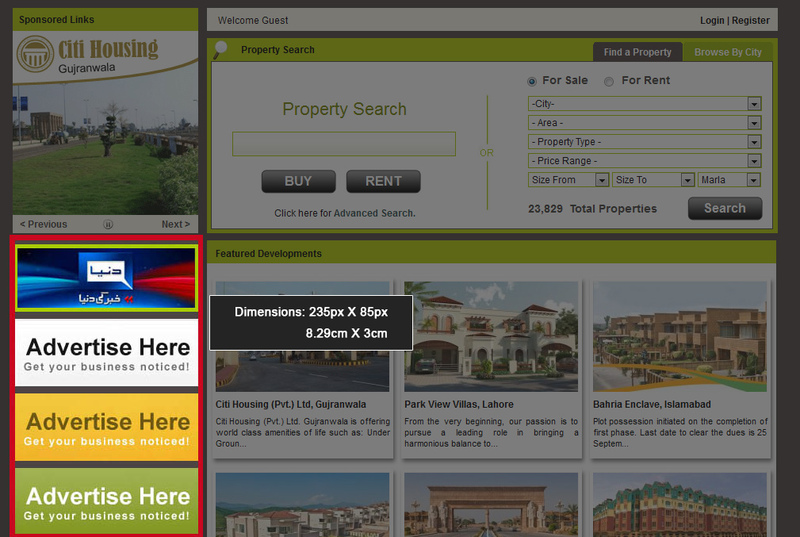 Choose one of our advertising options and instantly reach out to millions of global audience.